Process industries are quite asset-intensive and executives keep an eagle eye on how to maximize ROI on assets, while also putting in reliable maintenance programs and contingency plans for unexpected failures. A key aspect of plant and equipment uptime is the availability of spares – which requires a framework to forecast the demand for spares i.e., the fill rate, consumption rates, stock out rates, etc. And for such a framework to function efficiently, an accurate material catalog is the critical backbone, as it provides credible visibility into what spares the company buys and stocks. A good quality material master catalog can enable better supply chain control, enhance spend analytics, improve sourcing and support decision making within an organization. The big challenge for organizations is to maintain the quality of material master data over time. Due to multiple systems and lack of standard taxonomy defined across ERP, EAM, MRP, PLM systems, supply chain stakeholders lose control over the sanctity of data. Very often, mergers and acquisitions create disparate systems within the organization, resulting in conflicting and incorrect materials data. 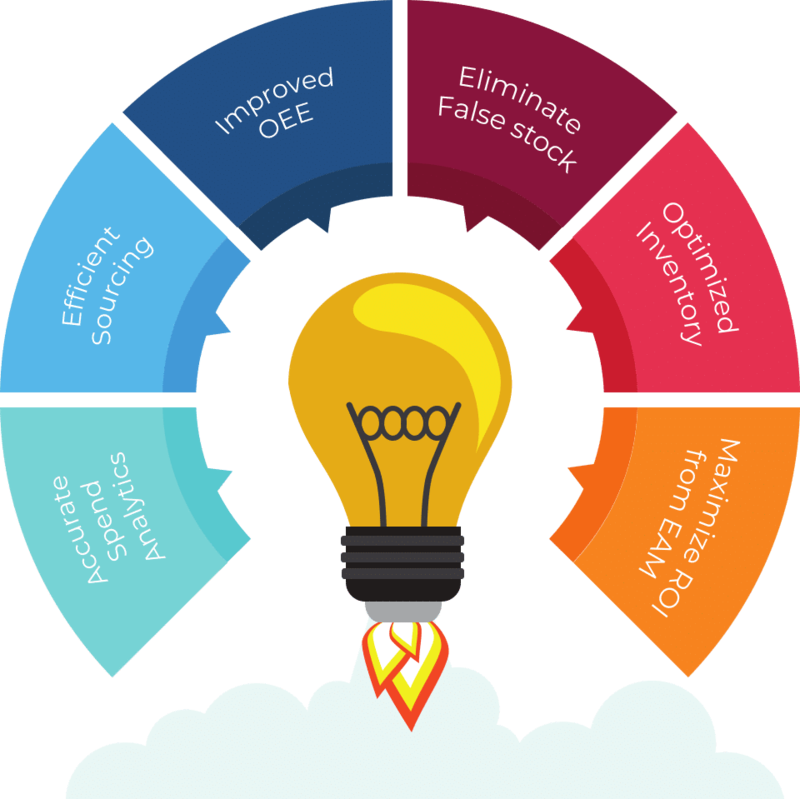 At Enventure, we provide end-to-end catalog creation and maintenance solutions, for Material and Vendor Master Cataloging, that enable companies to manage and track inventory levels, mitigate supply chain risks, and thereby enhance profitability. This is achieved by initially defining a data standard, followed by cleansing, normalizing and enriching data as per the defined standard.